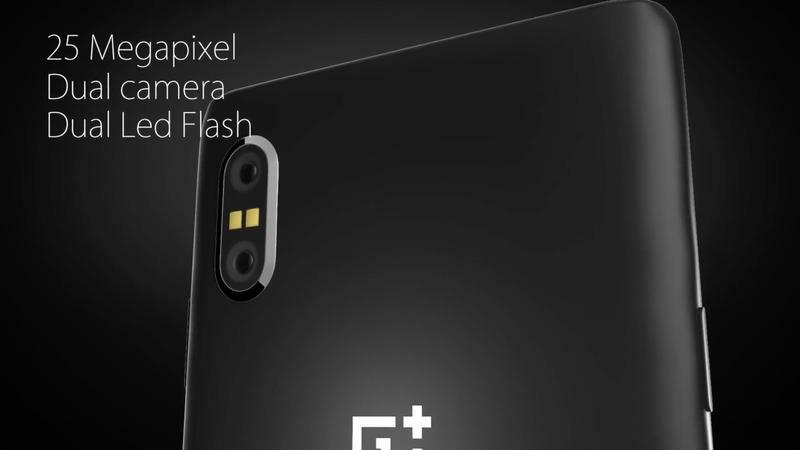 The OnePlus 5 is only two months old, but it’s never too early to starting looking forward to the future. 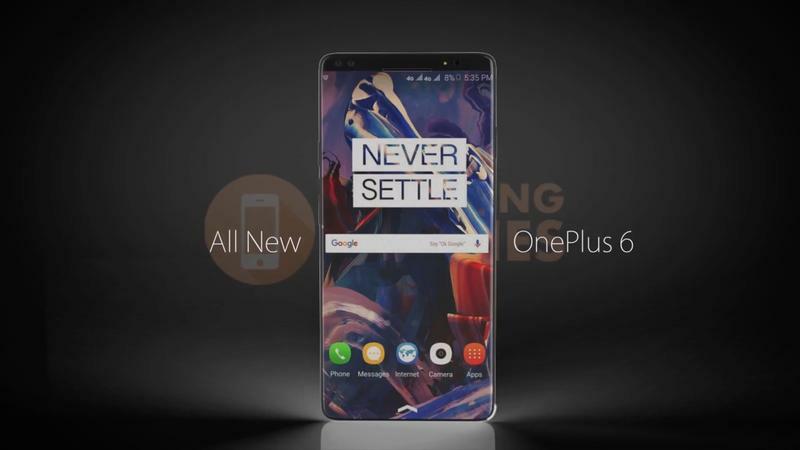 It is with adventurous spirit that we welcome Upcoming Phones’ stunning concept of the OnePlus 6. 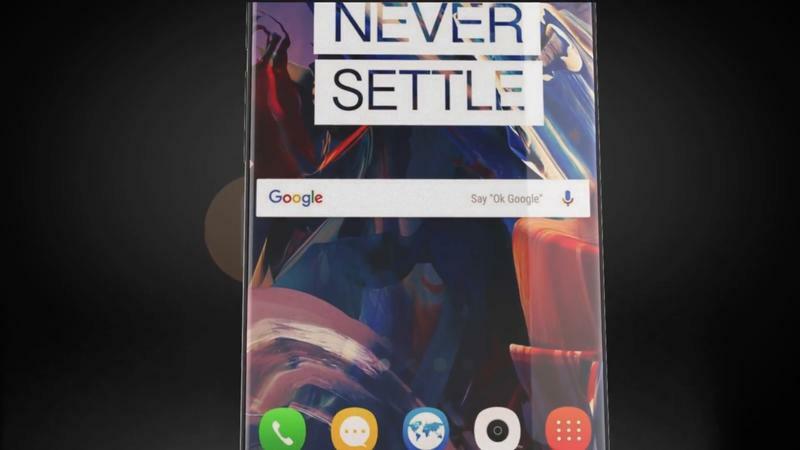 Everything you want in a cutting edge smartphone is present in the OnePlus 6 concept. Bezel-less display, check. 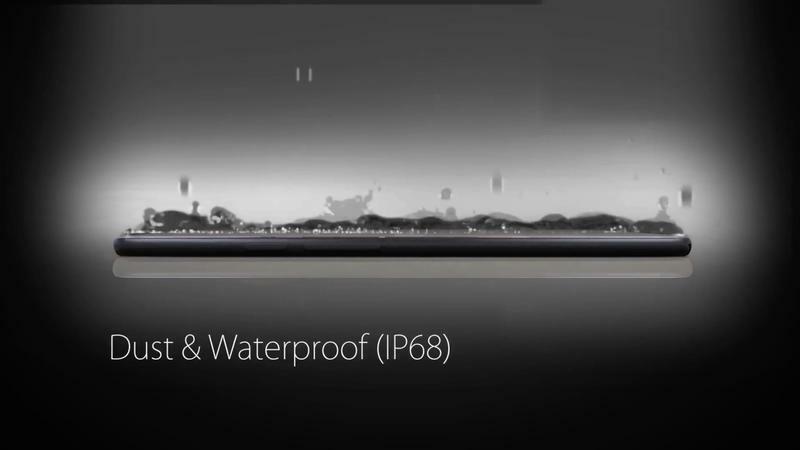 Waterproof design, check. 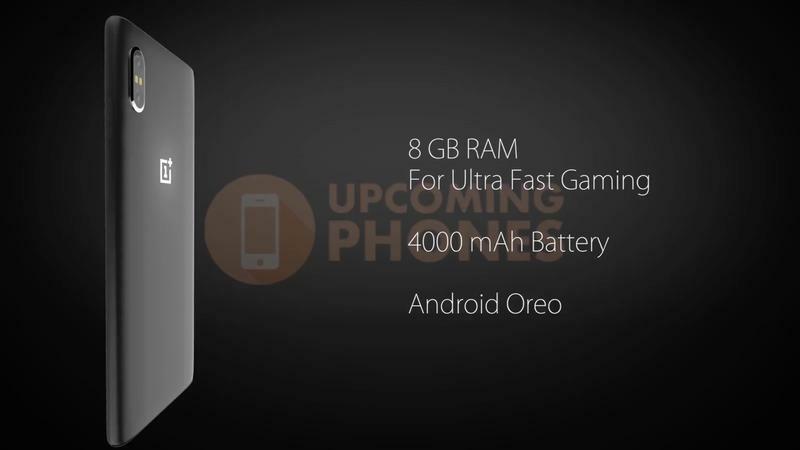 Impressive specs, check. 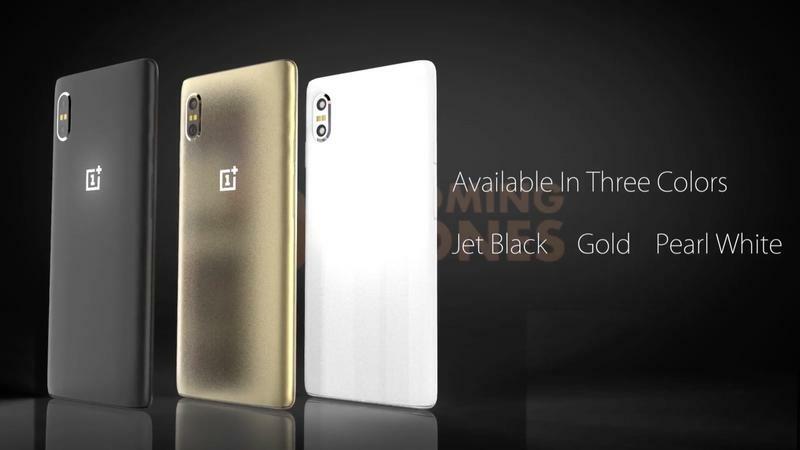 Light-up rear logo? Yes, you heard that right, and that’s another check. The front is all display, with only a slight tiny bezel at the top to house the ear piece, front-facing camera, and retina scanner. The back will be some sort of metal, most likely aluminum. 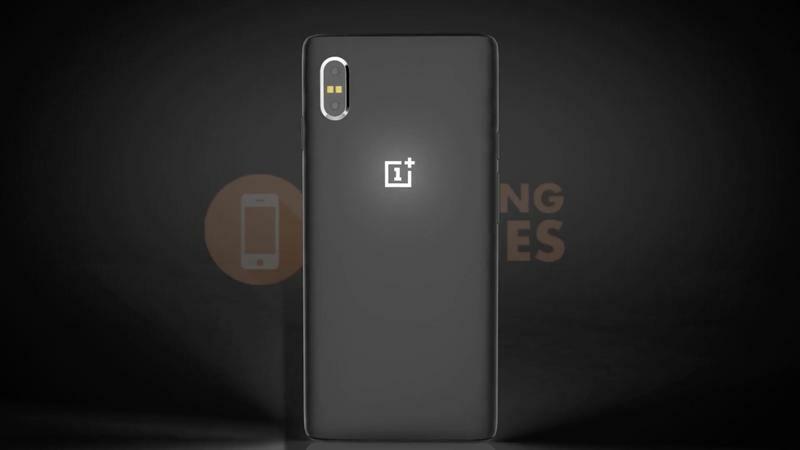 It looks similar to the back in the current OnePlus 5. 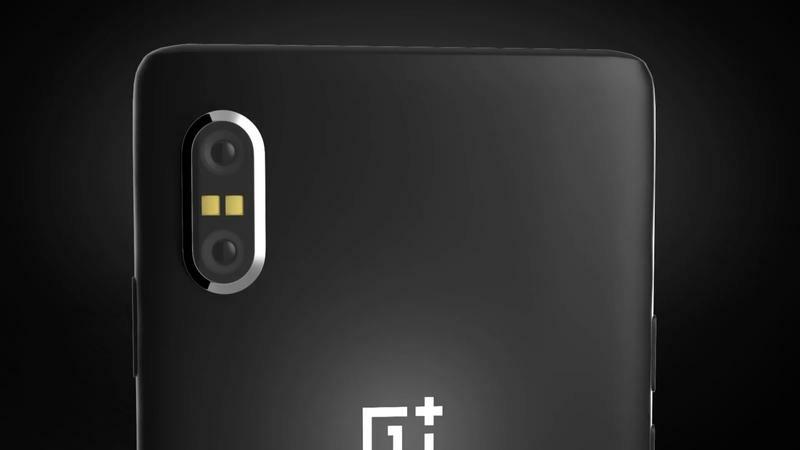 One of the more disappointing aspects of the OnePlus 5 was its lack of upgraded display that minimizes bezels. 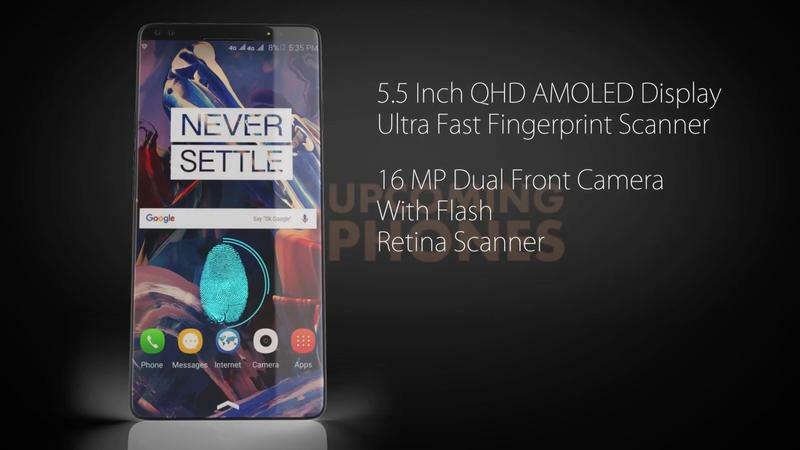 Nearly every other smartphone maker is incorporating this into their latest flaghships, and OnePlus does just that in the OnePlus 6 concept. Better late than never. 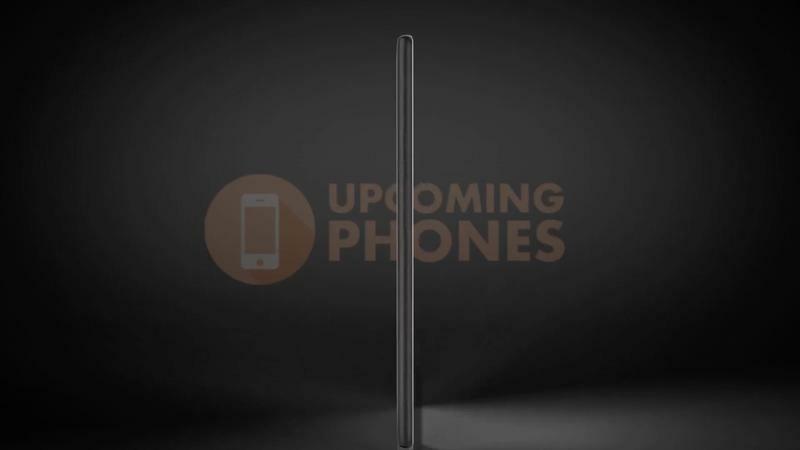 Upcoming Phones’ imagination runs rampant with this concept. The spec sheet is out of this world. 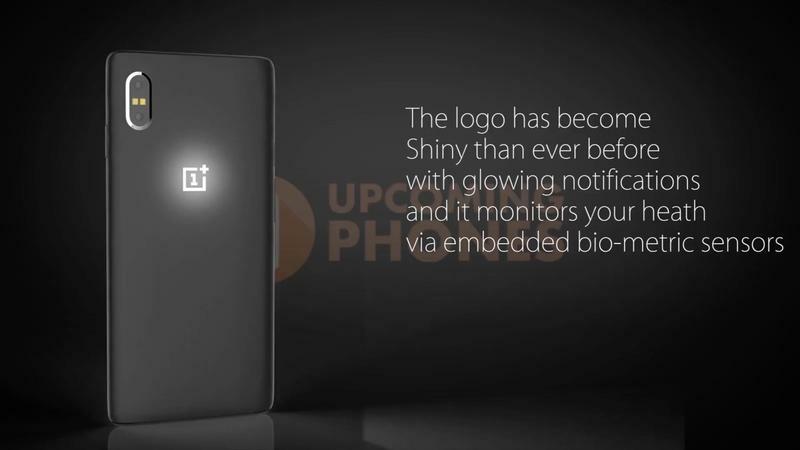 But aside from crazy light-up rear logo for notifications, every other spec is highly plausible for the OnePlus 6. 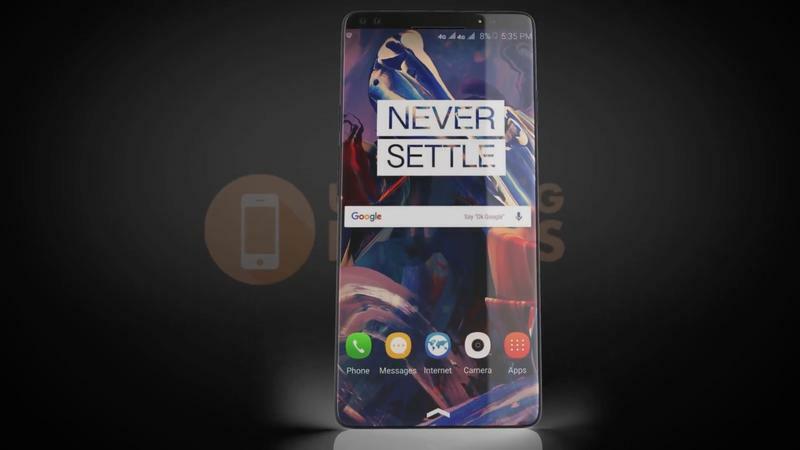 Come next summer, when we presume OnePlus will announce the OnePlus 6, we’ll see just how accurate this concept is. We wouldn’t be surprised if it hit on most of these.